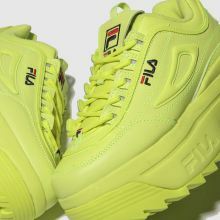 Bringing those neon vibes to your collection, FILA drop the Disruptor II Platform at schuh. 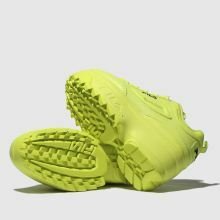 A lime leather upper kicks things off with a 90s feel while oversized branding and stitched detailing create a bold look. 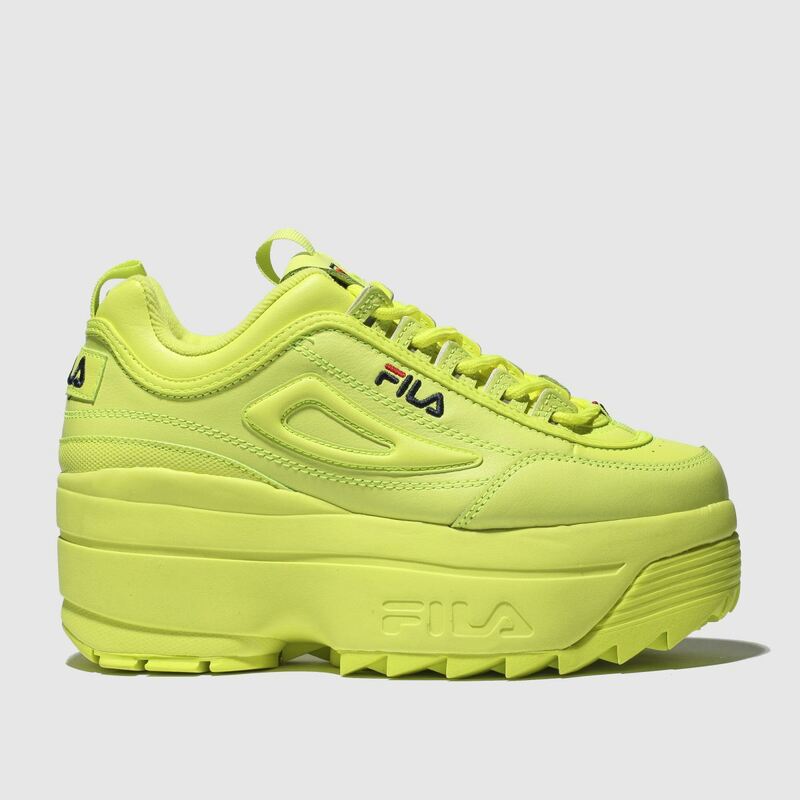 An 8cm platform sole completes the look.